There should always be a time to come together as a family and play board games with the kids. As a parent you value these times together and see the benefits the children get from playing. There are many different types of games to choose from and finding the one that’s appropriate for your families specific needs is of the utmost importance. 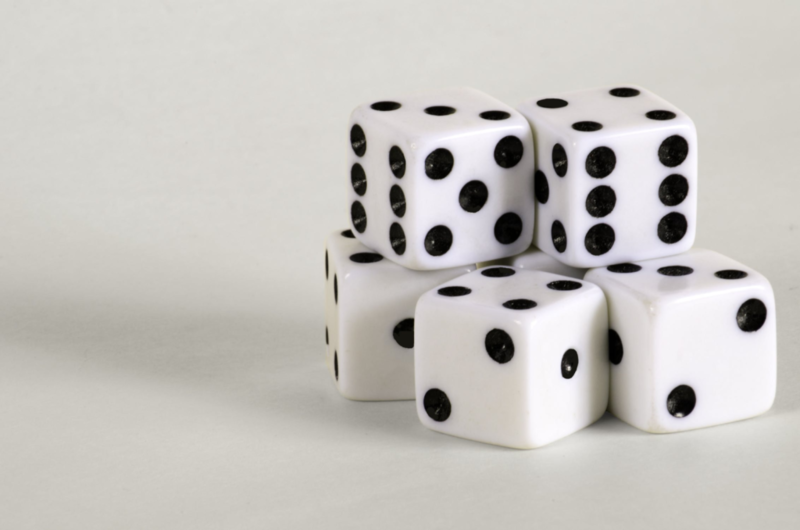 Different games offer different game-play, minimum age requirements and overall standard of play. This is why we have offered our assistance to filter through all the games to ensure that when you do finally decide you have all the necessary information to make an informed decision. 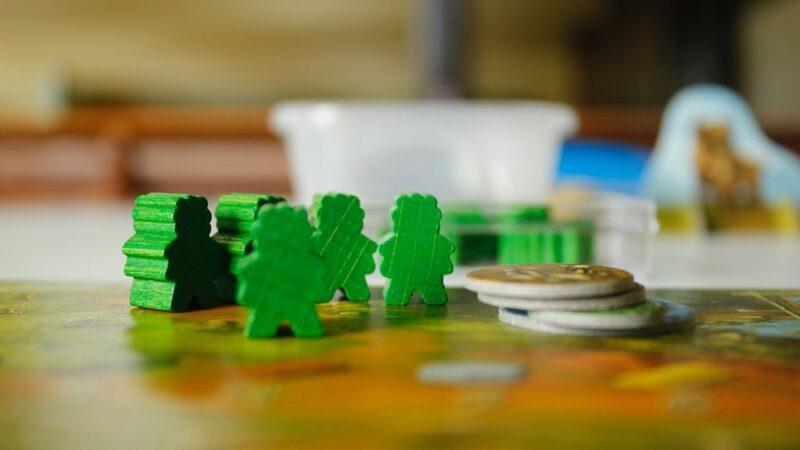 Kids love playing board games, but choosing the right one is not always easy. 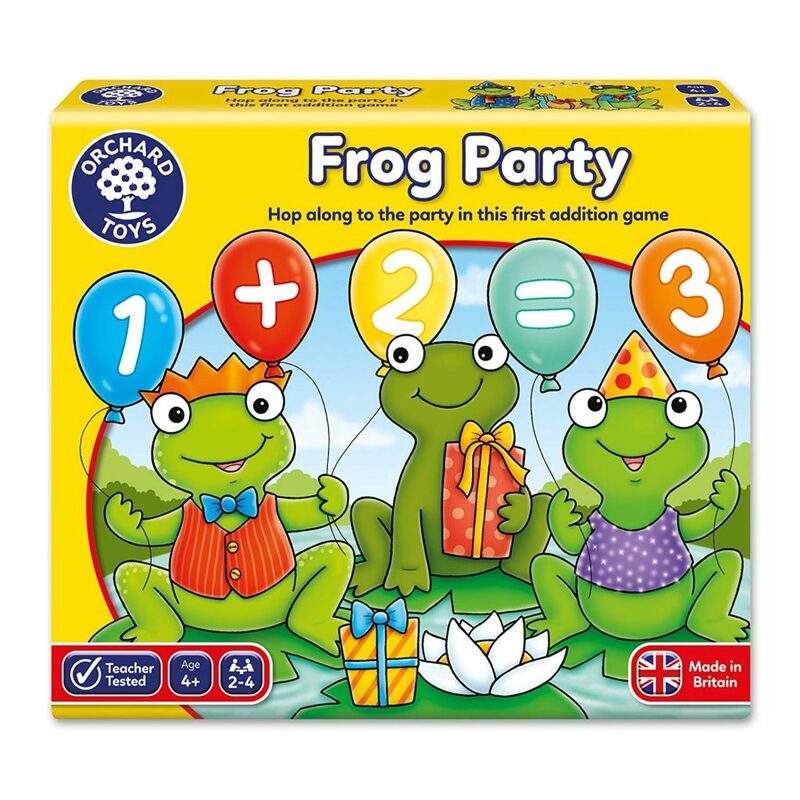 Here, we look at some great games which are educational and fun – the whole family will love to play them together! 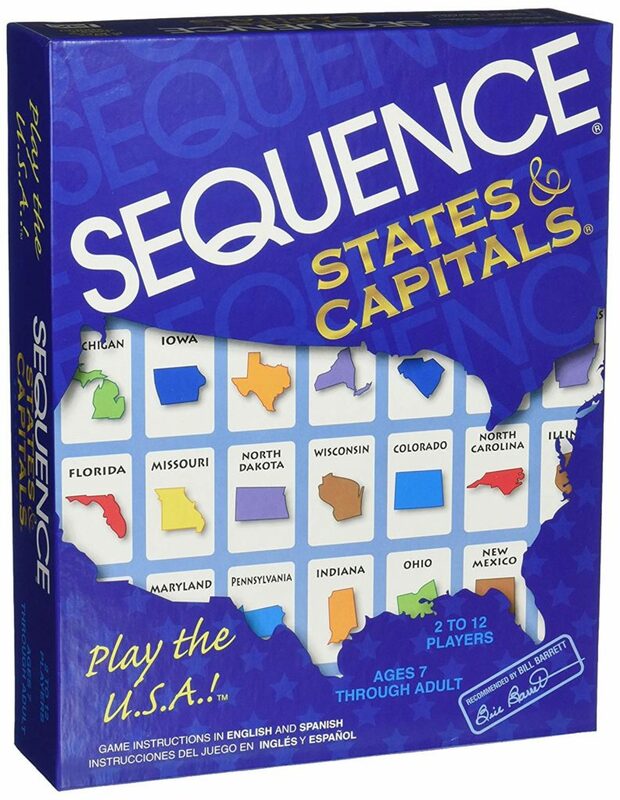 There are a wide range of different board games for 6 year olds available on the market. 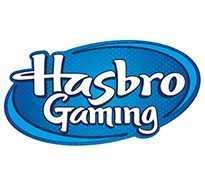 That’s why we have created this helpful guide to help parents find a game their child will love to play time and time again! 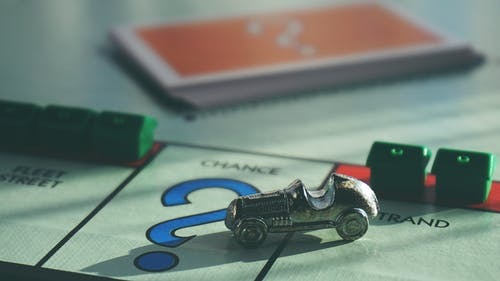 Board games for toddlers are great ways for them to play with, have fun and enjoy hanging out with their siblings or friends. 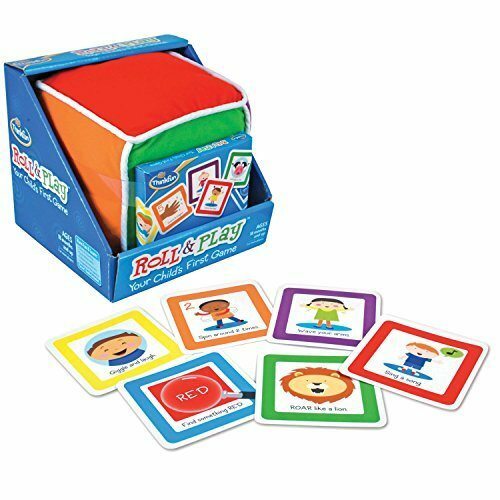 There are loads of different types of board games in this review and each has a unique features and parts to make an ideal gift set for your child. 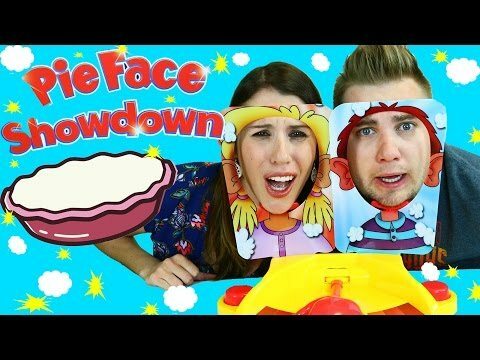 The pie face game show and loads of fun, that they even made a game show out of it and this is a quick review highlighting some of the best bits. 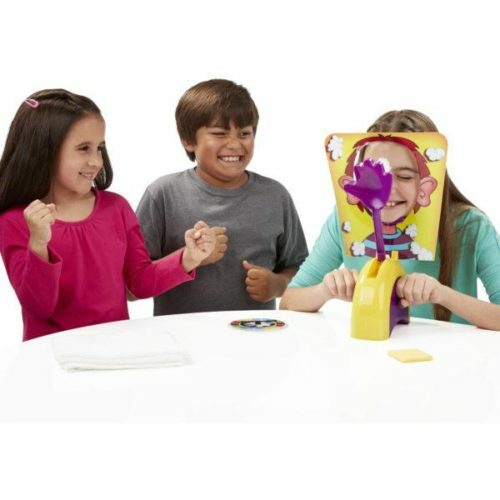 There is a funny story behind every game of Pie face and this short article shares some of the best. With loads of laughs this is a must-watch and read. 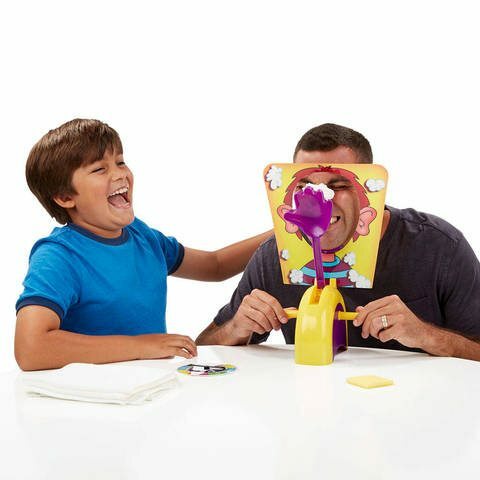 The pis face game is a new and fun way to get the family together having a great time. With loads of laughs and pies in the face the kids are going to love it. These are some of the funniest and inspiring pie face video that are guaranteed to get anyone who see them laughing.